Ferrovial is one of the world’s leading infrastructure and services operators, committed to developing innovative and sustainable solutions. Ferrovial is a multinational company involved in the design, construction, financing, operation and maintenance of transport, urban and services infrastructure. With €8 billion in revenues, Ferrovial owns and manages very well-known companies and brands around the world, including Heathrow Airport and Amey plc. The company is also known for their ability to build great global infrastructure projects – including major highways, bridges, roads and the famous Guggenheim Museum in Bilbao. Due to the fast growth and international expansion of the group, Ferrovial needed to create a new corporate vision that would signal the critical role of infrastructure in society to its key stakeholders and create a common sense of belonging to the 61,000 people working in the group. Corporate Vision worked with the top management of Ferrovial and its key subsidiaries to determine the new mission and core cultural values of the firm. As part of the project, Corporate Vision identified the future infrastructure scenarios for 2050 and the future meta trends that would be relevant to develop a future strategic vision anchored in sustainability and innovation. Based on this work, we developed a differentiated concept of the company in its sector based on the idea of INTELLIGENT INFRASTRUCTURE. This strategy provides Ferrovial with a clear direction based on the importance of technology & data integrated with infrastructure to deliver societal progress in the future. 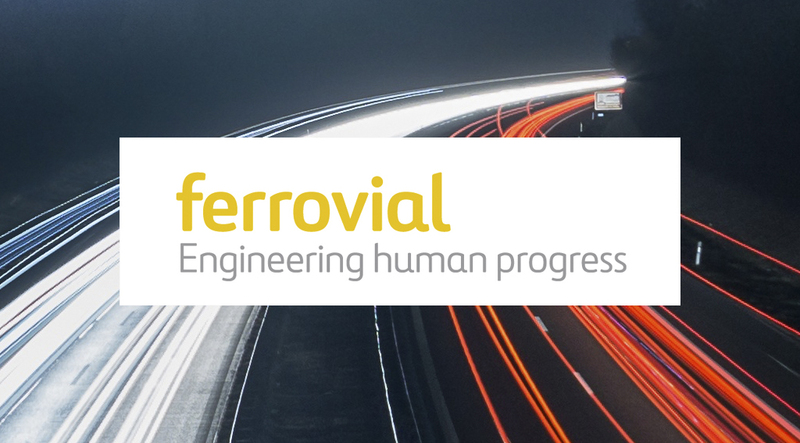 The new mission created for Ferrovial by Corporate Vision, “ENGINEERING HUMAN PROGRESS” sends a clear message internally and externally about the HUMANISTIC role that the company plays in society in the planning, design, financing and management of infrastructures, including its focus on human, environmental and sustainability issues.